Highworth Link is the community magazine for Highworth and is published under the auspices of Highworth Church Together. 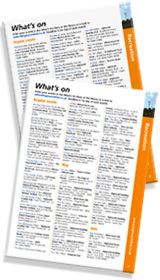 It publishes a comprehensive listing of events in the town and the most recent month is available by following the link below. The deadline is the first day of each month. 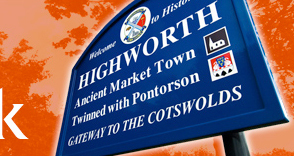 Remember you can make any Highworth announcements or let the town know of your news more immediately on our Twitter feed and Facebook page. This is the current Highworth Link What's On page.